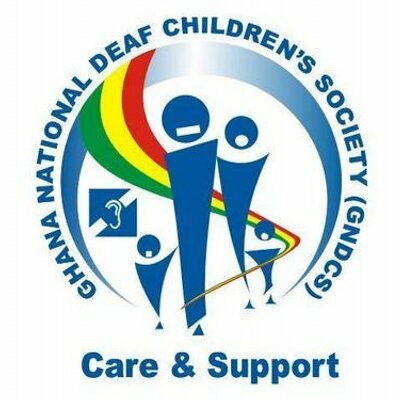 The Ghana National Deaf Children’s Society (GNDCS) is a registered national nongovernmental organisation working for the cause of deaf children and their families in Ghana. 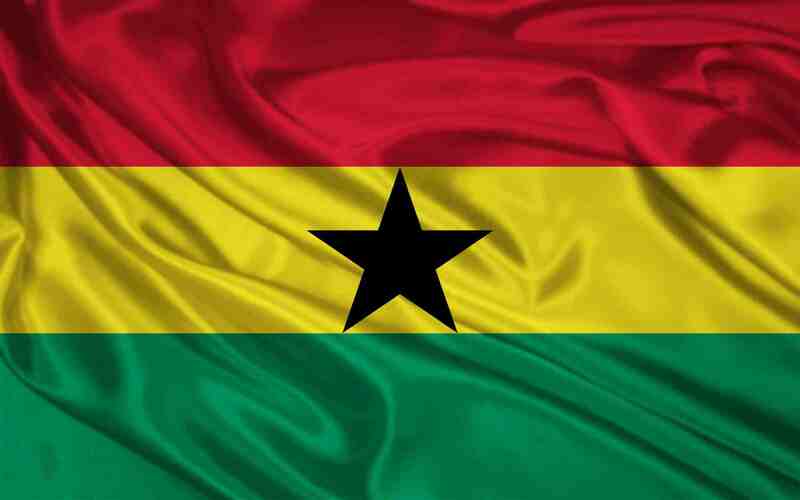 At GNCDS, the vision is to see deaf children grow up to be responsible adults who will contribute their quota to the socio-economic development of their district, Ghana as a whole ,and even internationally. 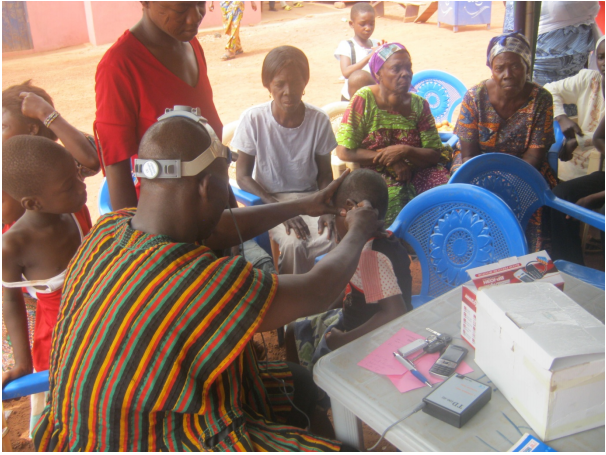 GNDCS helps organise preventive measures, raise awareness and acceptance for deaf and hard of hearing children and treatment from medicals doctors.